I am a very lucky editor to work with the authors and publishers I do. I could count on one hand the number of times my suggestions have been ignored and my queries have been a waste of time. My clients energetically and frequently thank me for pointing out their errors and oversights. The world Rich Adin describes in the winding-down of his October 2013 An American Editor post "Business of Editing: Editing in Isolation" makes the scene seem far gloomier. That kid isn't learning from a book. Adin points out throughout this post that the new wave of editors—empowered into their place in concert with the rise of digital self-publishing and print on demand—bring with them a lack of professional know-how (although he doesn't actually allude to this being a symptom of ignorance, but rather simply a mishandling of the editorial task) that lowers the quality of publications. He cites excellent examples: minor sentences whose vague messages render the reader's interpretation of the larger meanings in the text impossible to conclude, insufficient or absent style sheets, and shifting character attributes. Editing is an easy world to enter, just like self-publishing. After all, if you've right-clicked on a squiggly red or green line in Microsoft Word and selected an alternative, you've edited. By the same logic, if you've pressed the windshield wiper fluid button on your car, you've done car maintenance—but far from the richer, more professional job a car mechanic does. Of all the books on writing and editing I've read, I have yet to find one that I would consider truly comprehensive. There are style books, which typically stick to grammar, punctuation, and text formatting choices. Books on writing tend to focus on a selected category of writing (e.g., novels, memoirs, poetry, instructions) and give advice on structure and practice. Editing handbooks usually blend these two approaches but are mysteriously shorter than either—falling far short of covering enough topics to be considered quintessential. So where does an editor find out all these things? Well, to play on Adin's choice of words: by not editing in isolation. Adin meant isolation in terms of amateur editors not seeing the forest for the trees, but I mean it here in terms of community and professional network. 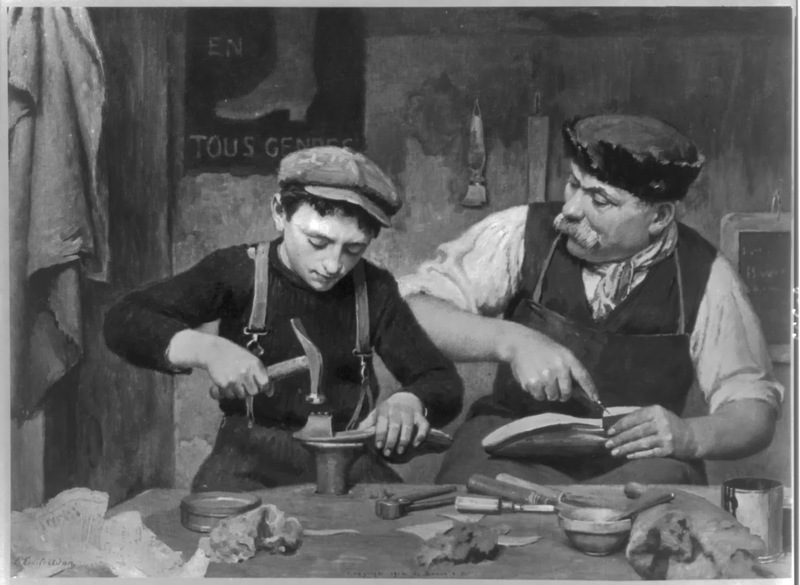 As you'll hear from anyone who's served an apprenticeship of some sort, there are innumerable techniques that are simply easier to observe and learn from other professionals than to acquire through reading books. Editing involves knowing the ins and outs of the software you're using, the psychology of making accurate assumptions about what authors mean based on what they say, and being able to understand the topic(s) at hand—maybe even better than the author. None of these things can be taught in an editing, writing, or style book. In fact, I still learn a lot every time I work on a team with other editors. Sometimes I might learn there's a more efficient way to be fixing errors. Other times, I find that the types of notes someone else makes cover aspects I hadn't even considered. I don't think this means that aspiring editors without experience or connections should shy away from the profession, but it's crucial that those trying to step into the world for the first time understand that working with other editors is the best way to pick up the tools of trade. For this reason, it's equally important that authors realize the role experience should play in the balancing of budget versus quality. For some writers, hiring an editor who will fix the overt typos may be a vital first step, but there are countless more steps in a job well done that can only be taken by a true professional.